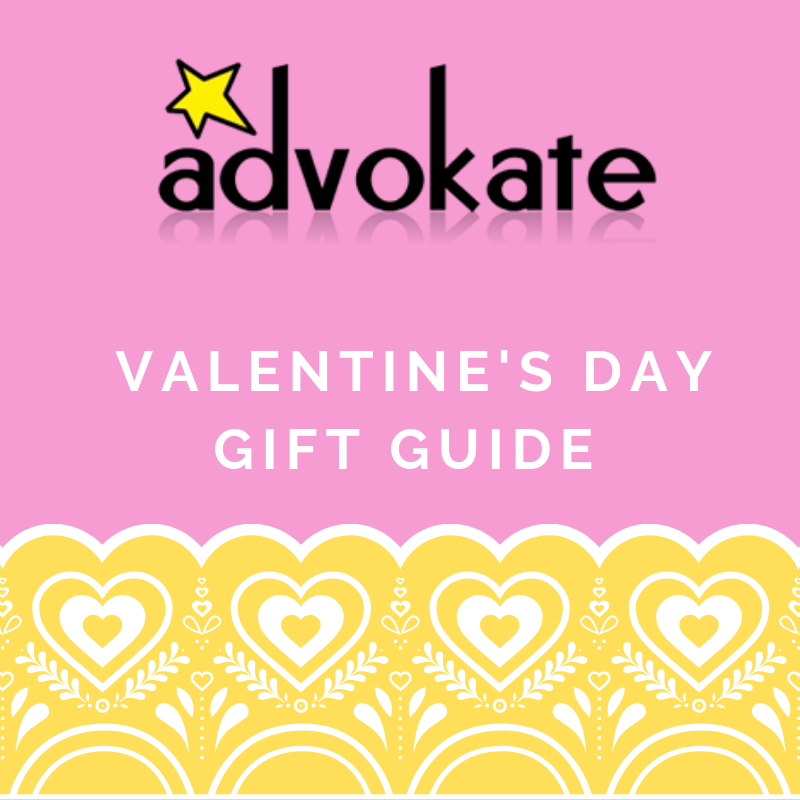 Looking for the perfect something special for your valentine? 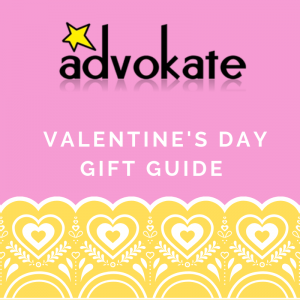 Check out these options from some of Advokate’s clients who are also LOCAL. 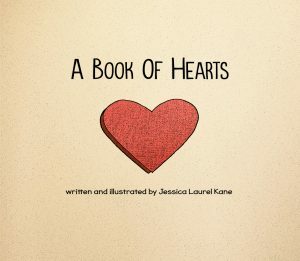 in our world and in our very own hearts. 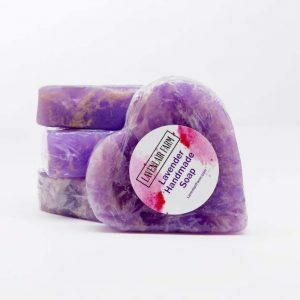 Make your Valentine a gift uniquely from you! Design and Color done BY YOU!! Heart and Lip Magnets for $2.50. 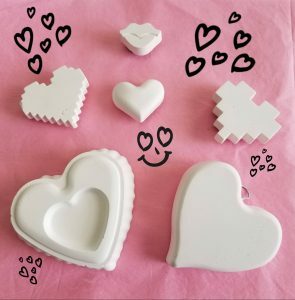 Small Hanging Hearts, plain or fancy, for $6. 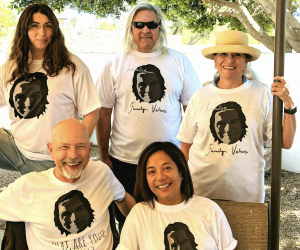 Get matching shirts or put your face on a shirt for your friends and family. Put your furbaby on a shirt! Completely customizable. Get a quote today! appointed inn will offer you a peaceful stay and a restful night sleep. 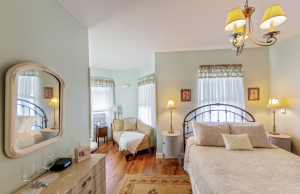 Book your stay to unwind and relax with homemade meals and all the comforts of home. 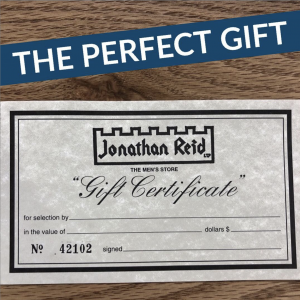 Customizable gifts for your loved ones! 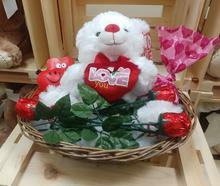 Plush bears, chocolates, candies and more nestled in a gift basket or tin. Treat yo self! Or that special someone to a variety of essential oils blends. Need to calm down? Stay awake? Relax? Have joint pain? There is a product for everyone! 7. 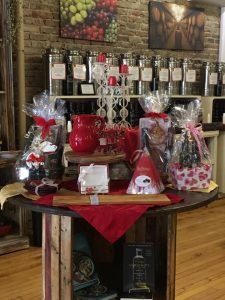 Gift Sets from Lake George Olive Oil Co.
and a wonderful variety of locally made products, home décor, books, and gift baskets. ranging from: olive oils, balsamic vinegars, salts, specialty oils and more! Valentines Day is right around the corner! 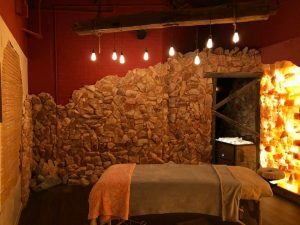 Give the gift of relaxation to someone special with a Halotherapy session or a massage in the Salt Cave. eye masks, neck wraps, lotion, lip balm and more! This is a very rich, handsome silky faille scarf from a favorite original batik. 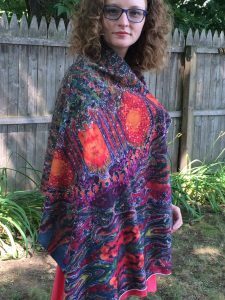 Makes a beautiful, unique gift that can be worn year-round in a variety of way. 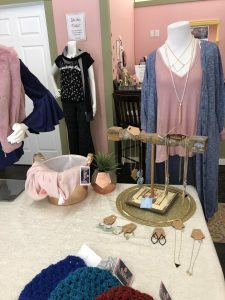 live online or in person at Shine’s Styling Lounge! You can find something beautiful at ANY price point! Now is your chance to recreate the iconic scene from Ghost! 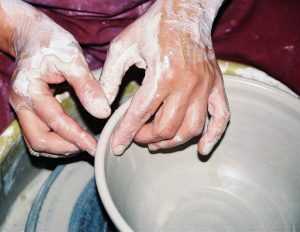 Artist Dolores Thompson has been creating with clay for almost thirty years. 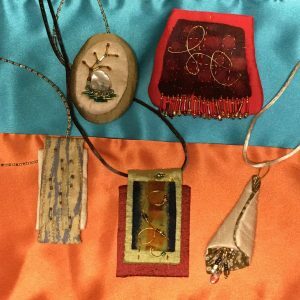 Her work has been shown in galleries and featured in shows and art fairs in upstate New York. Private lessons begin at $30 per hour. 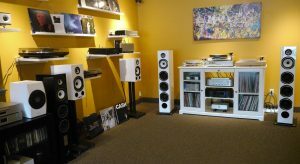 Spin some tunes for the one you love! 14. 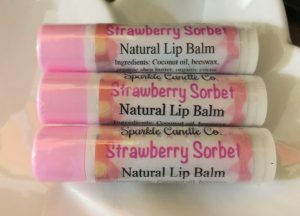 Moisturizing Lip Balm from Sparkle Candle Co.
and feel creamy on your lips! These necklaces are just like your loved one: Gorgeous and one of a kind. of beautiful and fun handcrafted gifts. amazing service & expertise in men’s clothing & formalwear since 1965. Find the perfect fit in: tuxedos, suits, shoes and accessories to buy or rent. Amaze your Valentine by showing up in formal wear for your special night. 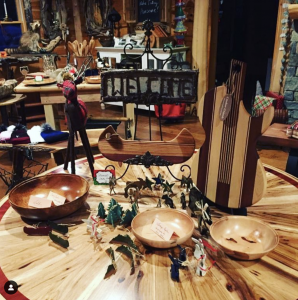 where family and friends could gather and have fun! 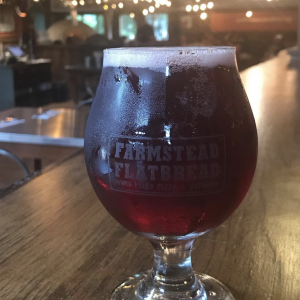 of craft beer, mixed drinks and wine. A great selection of snack items to be enjoyed by that special someone. 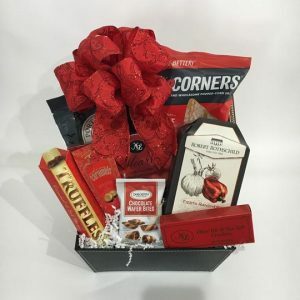 Perfect gift baskets for your significant other, a parent, sibling, friend or co-worker. Baskets begin at $55 each. 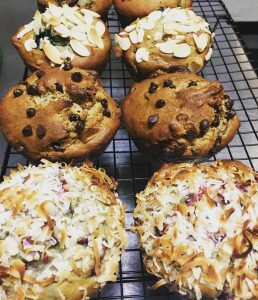 All Juicin Jar baked goods are gluten and dairy free! Pick up some doughnuts, muffins, cookies or a pie for a sweet treat. Don’t have a sweet tooth? Pick up a smoothy or breakfast sandwich. In addition to be Advokate's Operations & Communications Associate, I own the film production company Snarky Aardvark Films, LLC, in Queensbury where I live with my furbaby Vinny. Helping people succeed in a way that aligns with their values is my passion. I enjoy planning and executing anything clients may need to thrive. My work experience is varied but it all centers around community interaction and project management. Being a filmmaker, contracts, invoices and schedules take up a lot of my time but I delve into the creative side as well. My films have allowed me to bring nuanced characters to life while exploring my environment in ways that deeper connect me to my corner of the world.